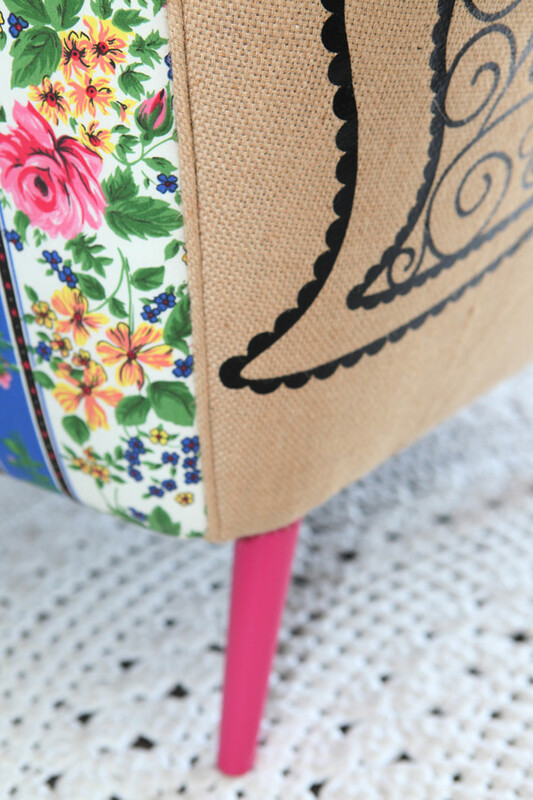 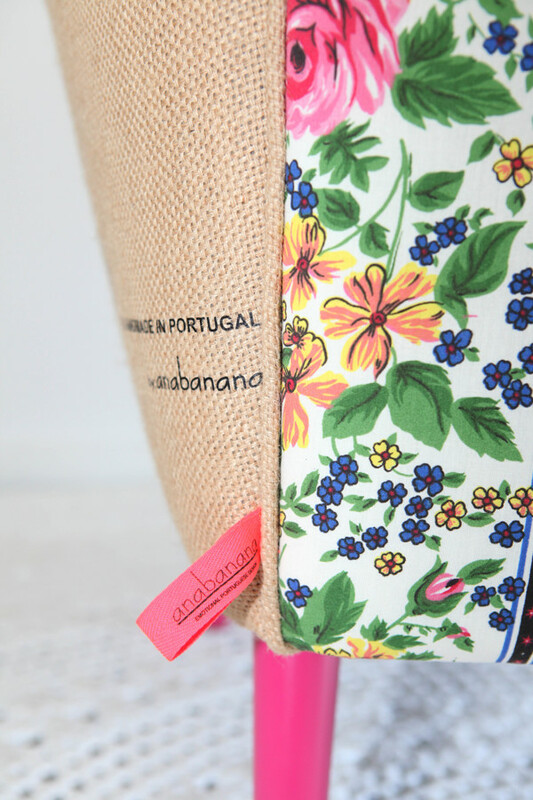 The seats collection ::anabanana_chitas de amor:: were photographed by the talented photographer Rafaela Reis. 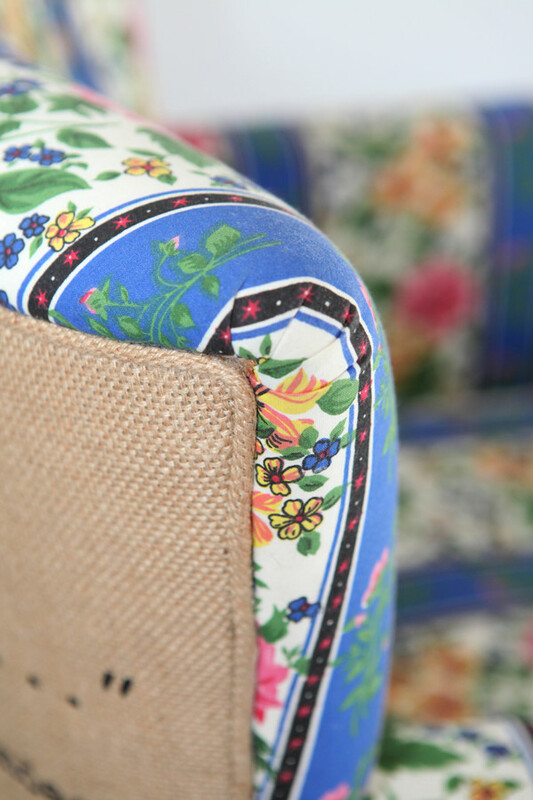 Details and all love can be felt by the beautiful images, accomplished in a day full of light, warmth and emotion. 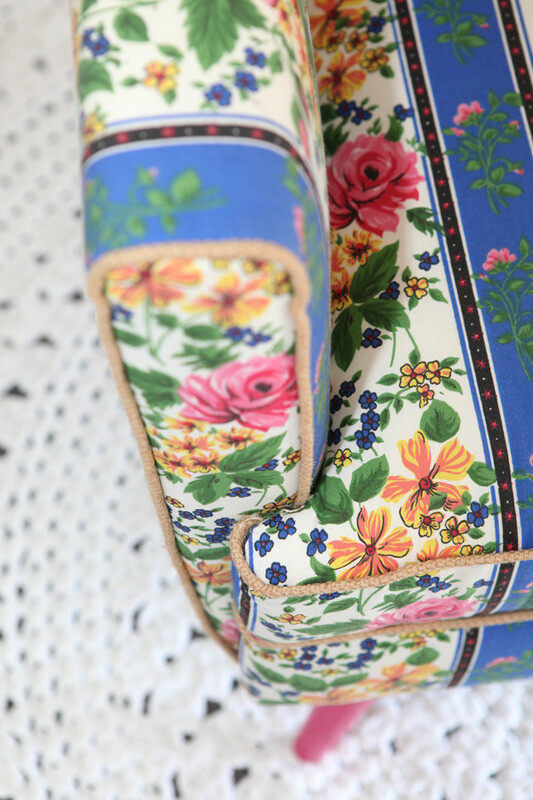 Chita – is a beautiful Portuguese typical fabric with lots of colors, flowers and stripes, that I also have used in my cushions collections (with the same name – chitas de amor). 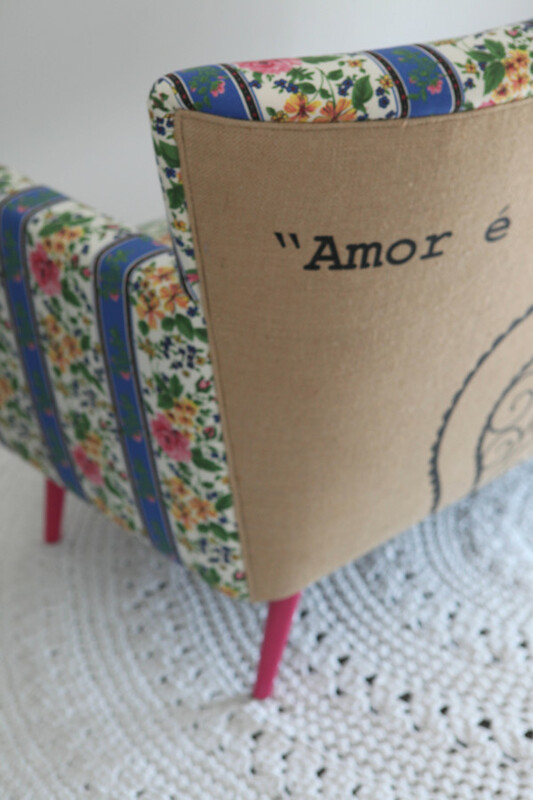 Love – because all back seats have stamped on burlap a love poem of a Portuguese Poet.